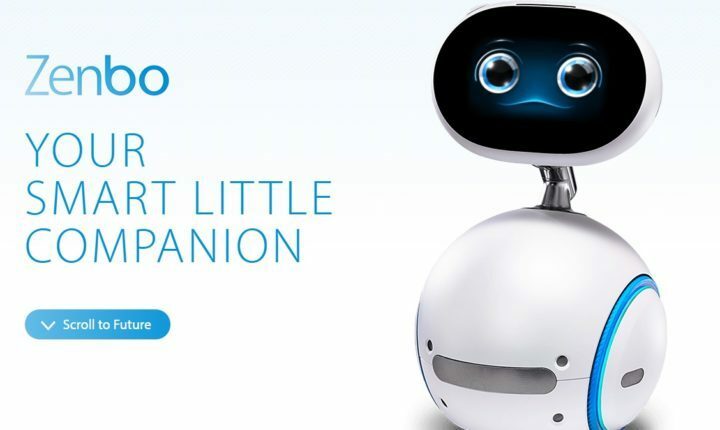 Zenbo is a small robot designed to follow you around the house, take voice commands, offer you reminders, and access the web in your place. This cute robot brings the sci-fi world closer to home and may actually be the first successful home-assistant. Zenbo can behave like a camera and take photos of you and your family. With this, you wont’ have to worry about your phone’s camera timer. If you need a recipe quickly to impress your dinner guests, Zenbo is a reliable cookbook. And you don’t even have to read what’s on the screen: the robot delivers the instructions directly. If you are a bit scatter-brained, Zenbo can help with reminders. It will tell when to take medication, and remind you to take the kids to the piano class. And if you want to buy something, you can use Zenbo’s face — literally — to scroll through offers and pick the right clothes, for instance. If you need to write a school paper but don’t feel like it, Zenbo can help you with this task as well. Just dictate your sentences and the robot will write them. If you’re too busy to read a bedtime story to your children, you can ask Zenbo to do it in your place. It may be more fun for your child since the robot can display pictures on the screen as it’s narrating the story. If you need a music player, Zenbo can play that role, too. Just tell it what song you want it to play and dance. No speakers are required, as Zenbo has it all under control. It seems there is nothing this super-smart robot can’t do! Acer hasn’t revealed any information about Zenbo’s launch date, but rumors suggest this cute robot could have a very affordable price tag of around $600. Take that with a grain of salt because judging by the things Zenbo can do, that price should be higher.